JUST ANNOUNCED – Activist and author Cleve Jones will join us on Nov. 18! 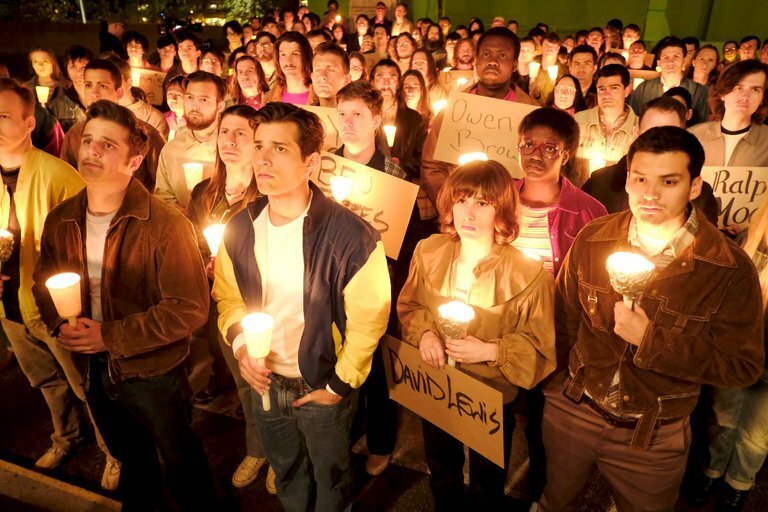 Maybe you’ve watched the actor Guy Pearce play Cleve Jones on the recent ABC mini-series “When We Rise” about the gay rights movement? Here is your change to meet the real Cleve Jones at the SF Urban Film Fest on Nov. 18 at 1pm, during a panel discussion after film screenings. Get your tix! !